Konica Minolta isn’t in the habit of being in the news too much. In fact, seeing the lack of announcements from the Original Equipment Manufacturer, we wouldn’t be all that surprised if the company actually likes to keep it that way. Still, an OEM as large and significant as Konica Minolta can’t always be away from the spotlight. It has to come under the media scanner once in a while, especially since it is an OEM. Our last post on Konica Minolta pertained to change in leadership. The one before that is probably the one most people would remember because it revolved around the swirling rumour that Konica Minolta will buy Lexmark. Unfortunately, that’s exactly what that turned out to be i.e. a rumour. This post, however, is rooted in fact. We promise. 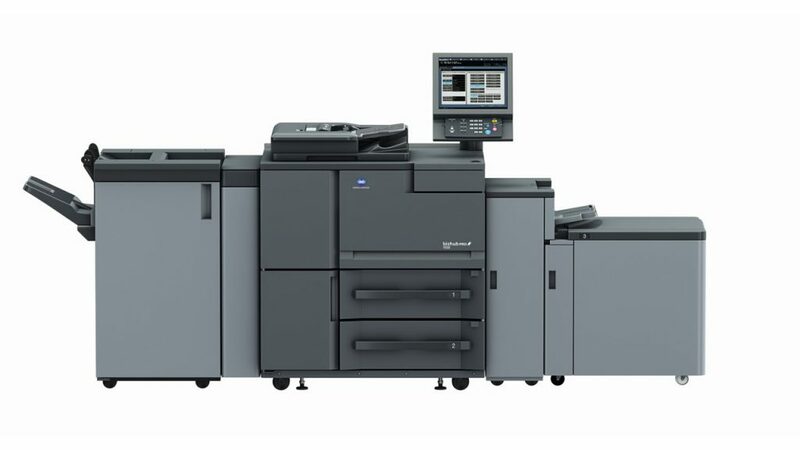 Konica Minolta has introduced a number of new colour and monochrome printer models falling in its much wonted Bizhub series. 12 new printer models have been launched within the Bizhub series with the majority of them being targeted at small to medium enterprises. These Bizhub series printer models include 165E, 185E, 206, 226, 227, 287, 367, C227, C368, C308, and C258. Along with these 11 Bizhub series printer models aimed at small to medium scale businesses, Konica Minolta has also announced the Bizhub PRO 1100 monochrome production printer aimed for larger businesses and service providers. The typifying characteristics of the Bizhub series models aimed for SMEs is that they’re small and compact. 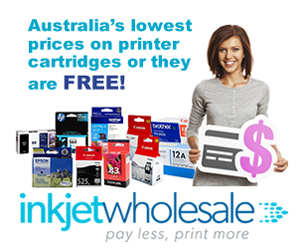 The output quality of these monochrome and colour laser printers is ensured through a combination of Simitri HD toner formulations and Konica Minolta’s proprietary Emperon print technology. Furthermore, each of them boasts of single touch function buttons designed to make printing, scanning, faxing, and copying as easy as possible. Moreover, these printer models are mobile friendly and compatible with the most advanced wireless and cloud technologies of today. The OEM specified that it has paid special attention to the design of its new Bizhub series printer models with emphasis on improving energy conservation, flexibility, and productivity. The design of the new Bizhub series models revolve around multi – touch functionality which is implemented through Konica Minolta’s unique and award winning INFO Palette design. The OEM has also ensured that the security concerns of its consumers are taken care of. It has done so by providing key security features Trusted Platform Module (TPM), biometric authentication, IC card authentication, and other forms of authentication. One of the most notable aspects of the new Bizhub series printer models is that more than half of their bodies are constructed out of recycled materials such as biomass plastic and PC or ABS. The 12th Bizhub series printer model that the OEM has introduced is the Bizhub PRO 1100 monochrome production printer. The production printer of the Bizhub series is suitable for a wide array of applications owing to multiple features and capabilities. For instance, the effective output resolution of the PRO 1100 is 1200 x 1200 dots per inch (dpi) which is supplemented by customisable tone curve adjustments as well as a unique screening technology. Media handling capabilities of the Bizhub PRO 1100 monochrome production printer are also exceptional. It can hold up to 9,000 sheets of paper spread across five cassettes. Moreover, the printer also boasts of a bypass tray MB – 507. This bypass tray is designed to handle both high volume print tasks (monthly duty cycle of 2.2 million) as well as print jobs that involve multiple media types. 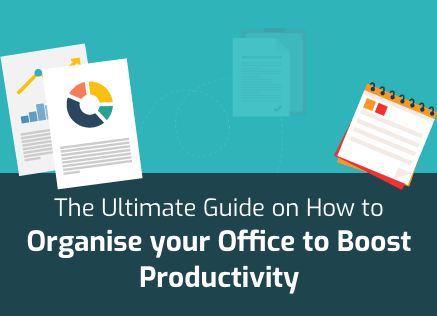 Finally, the PRO 1100 has an Open API interface designed to boost flexibility, a colour scanner, and a significantly fast print speed at 100 pages per minute (ppm). All in ones and multifunction printers have traditionally been seen as devices fit for businesses, whether small, medium, or large scale. However, the technology for these devices has come to a point where they’re now fairly common even amongst home users. In fact, OEMs have launched printer models specifically created for just such market segments. The latest of these is the Epson Expression Home XP 430 all in one printer that the OEM has dubbed “Small in One” to highlight its small size and multifunctional characteristics. The Epson Expression Home XP 430 is a machine that is capable of printing, copying, and scanning from a very small footprint. Notably, the ultra-compact quality of this latest Epson printer model is possibly one of its biggest draws as this will allow this printer to become a staple for students especially if you consider the pricing. 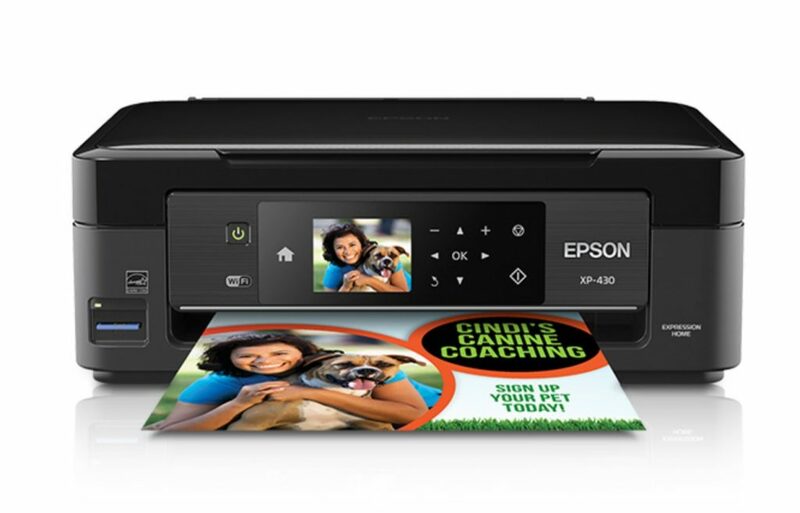 The Epson Expression Home XP 430 is one of the cheaper options out there particularly within the segment of all in ones. This printer model is very much wireless enabled with Wi-Fi Direct feature which means that even wiring based problems can be done away with for students and small home owners. Needless to say, with this wireless capability comes mobile connectivity. This is another quality that must be very attractive to students. Surprisingly, despite the ultra-compact design, Epson has managed to incorporate a 68mm colour display screen into the design that allows menus to be accessed and functions to be manipulated. The Epson Expression Home XP 430 produces smudge, water, and fade resistant prints on the back of the fact that the OEM designed this model to revolve around its Instant-Dry DURABrite Ink. The total paper capacity of this printer reflects its small nature as it is only capable of holding up to 100 sheets.